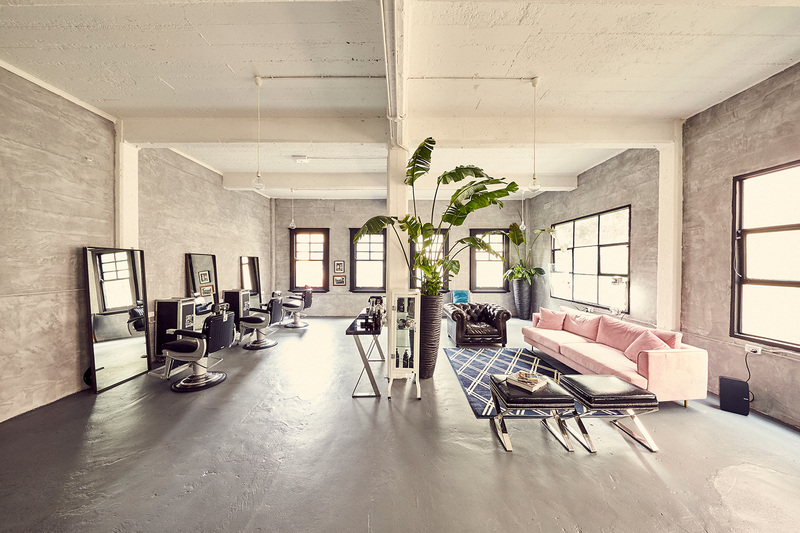 COOL, CLASSY AND THE PLACE TO GET YOUR GROOM ON. WE THINK YOU'LL LOVE IT AS MUCH AS WE DO. 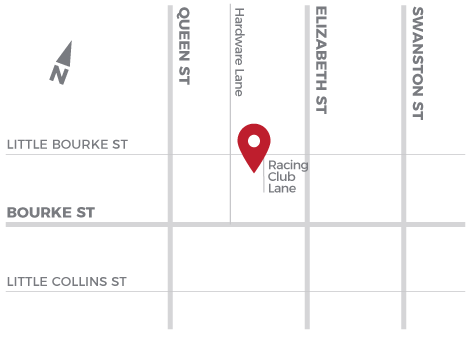 Men+Co is the premier barbershop destination in Melbourne, Victoria, Australia. A talented & passionate team of Master Barbers that are homegrown & international, we are dedicated professionals with unsurpassed industry experience. We are the professionals you want in your corner for all your barbering & shaving needs. We have you covered. 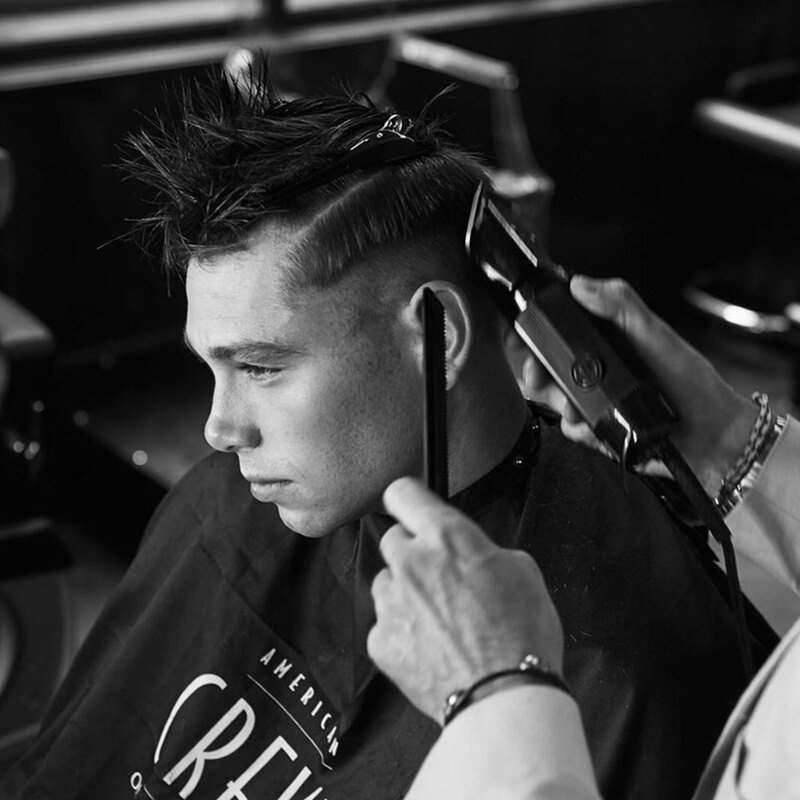 Whether you are in need of an ‘on trend’ style, a classic gentleman’s cut, or a luxurious straight razor shave, our team is ready to make you look and feel great! Our Complete Men’s Haircut is the entire package: Consultation, Wash, Condition, Detailed Haircut, Neck Shave, Style & Finish. Leave looking and feeling the best. Forget shaving at home! Come in and let a professional treat you. We offer the full service: cleanse, 2 passes expertly executed with a cut-throat razor, hot towels, frothy shave cream, lotions, potions and lots of TLC. A detailed haircut with the works plus our classic hot towel shave a true package deal for the well groomed gent. For current and on-trend happenings in the world and locally pertaining to to men's grooming, lifestyle, nightlife and the like. A cheeky little update from us featuring some of the best in hair and all things Melbourne. At Men+Co we have you covered; from the best in service for men’s grooming, to suggestion of keeping your hair&skin in tip top shape… to knowing the best little speakeasy in town. Check out the Fade, your new ‘Rag’. Need to book a haircut on the fly, or maybe you need some serious attention to that beard! Click here to book online and reserve your spot! Space is limited and we take pride in offering the best to you!